Portland Beer Week is eleven days of fun, educational, eye and palate opening eating and drinking events in the greatest beer city on earth. More than just a beer festival, Portland Beer Week is a celebration of craft beer culture and all of its tangents from food pairings to beer ice cream, artwork and design, film and science. Pedalpalooza is 3+ weeks of bikey fun. With 280 different events, most organized by individuals, bikers of all persuasions are likely to find many events of interest. Nearly all events are free. The world’s first dedicated fruit beer festival will return for it’s 6th year on June 10-12th, 2016. Due to overwhelming support and overcapacity crowds, organizers are excited to announce a new and larger venue for 2016’s festivities at the North Park Blocks in downtown Portland. The new grassy and tree lined location is only slightly more than a mile away from the original venue and just a straight shot west on Burnside Avenue. 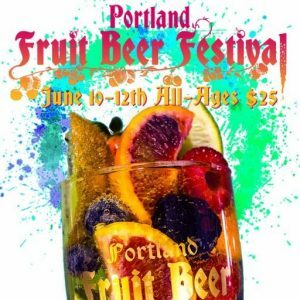 The 6th annual Portland Fruit Beer Festival more breweries and cideries to the lineup with more national brewery presence without forgetting some of our favorite local makers. The expanded venue will also allow for more food options, more places to relax and more music and all-ages activities. Scandinavians have a long tradition of celebrating the Summer Solstice with bonfires and the raising of the Maypole. 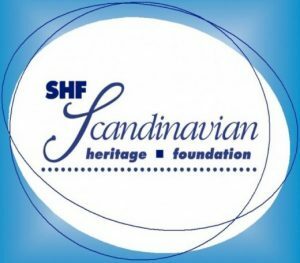 Here in Portland, that tradition has been celebrated for 88 continuous years at the Portland Scandinavian Midsummer Festival. Everyone is welcome at this summer solstice festival! As anyone who’s been there before knows, that it’s always a fun, family-friendly day filled with games, dancing, food, Nordic vendors and crafts and, of course, the raising of the Maypole. We will be closing SE 10th Avenue between Hawthorne and Clay on Saturday 11th June to celebrate the two big tournaments of the summer – England playing in the Euros at 12pm and USA playing in Copa at 4pm. 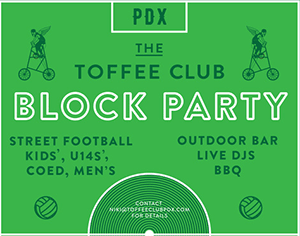 There will be multiple screens, street soccer, BBQ, DJs and loads more. 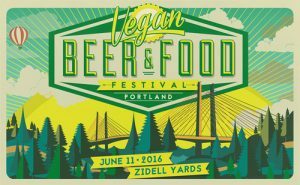 Vegan Beer and Food Festival features the best of the region’s craft beer, wine, ciders, kombucha, cold brew and craft sodas on draft. We curate the top vegan food carts, trucks, vendors and restaurants. Our “pop up” marketplace showcases vendors selling everything from clothing to ceramics to craft goods. And, of course, great live music from some of the best talent around.